With his just released The Sense of an Ending, this talented director of The Lunchbox fame is moving on up in international cinema. In an exclusive phone interview with Khabar, Batra talks about directing British heavyweights like Academy award winner Jim Broadbent, and now Hollywood legends Robert Redford and Jane Fonda. Recently Variety magazine published its annual list of 10 Directors to Watch, and unbeknownst to many, for the first time in several years the list included an Indian director, Ritesh Batra. Batra received international acclaim for his outstanding debut feature film, The Lunchbox. The film premiered at the Cannes Critics Week 2013, was nominated in the Best Film category at the prestigious BAFTA awards, and won the Grand Rail d’Or award, also known as the Grand Golden Rail award. The subtle romantic drama struck a chord with audiences worldwide and showcased Batra’s natural flair for telling nuanced stories with sensitivity and patience. 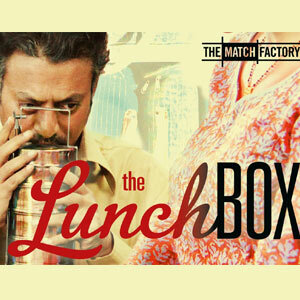 (Left) The Lunchbox, the sleeper hit that launched Batra into international recognition. It was undoubtedly the critical appreciation of The Lunchbox that landed Batra his first English-language film, The Sense of an Ending, which is an adaptation of Julian Barnes’ 2011 Man Booker Prize-winning novel by the same name. Having read the book, Batra “jumped” at the opportunity and took up the challenge of directing and filming this incredibly complex literary novel. During an academic exchange in high school, Adrian Finn, one of the film’s lead characters, observes that “History is that certainty produced at the point where the imperfections of memory meet the inadequacies of documentation,” and it is pretty much this explanation that sums up the central premise of The Sense of an Ending. I spoke to Ritesh about this intriguing movie and his experience working with the film’s stellar cast which included Charlotte Rampling, Michelle Dockery, Emily Mortimer, and Harriet Walter, in addition to Jim Broadbent. Batra also discussed his forthcoming Netflix original film, Our Souls at Night starring legendary actors Robert Redford and Jane Fonda, and shared his thoughts on the Indian film industry, amongst other things. 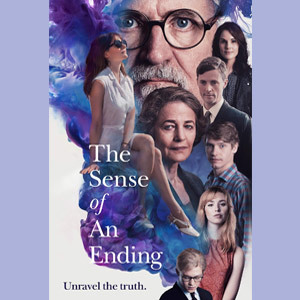 (Left) The Sense of an Ending is an exquisitely layered and nuanced film, and by many accounts, an achievement of film directing, considering the sheer challenge of adapting a novel told in first person into a movie where the story must be told through relationships. Julian Barnes’ book The Sense of an Ending is an ambiguous and intense novel. It deals with human relationships and memories, what we choose to remember and what we don’t, and if, in fact, what we call memory is in part fiction. As the director of this film, how challenging was it translating this complex literary novel on the big screen? In many ways, it was quite a humbling experience for me. The challenge was that the book is a first person account, where the author is talking to the reader. Movies, on the other hand, are told through relationships. Telling a story that’s narrated in first person to an audience and telling that same story through relationships and also embellishing it, because you have to change it as it gets from book to screen, was not an easy task. It was a brilliant book to read but difficult for us to adapt to the screen. I think, it was the ignorance of youth that helped us to attempt it. Nick Payne, who adapted the novel, and I, were so young and naïve that we didn’t realise how difficult this was going to be until we got into it. We also had a lot of freedom from Julian Barnes, the writer. It was very generous of him, and that gave us a lot of confidence to do what we wanted. At the same time it was a big responsibility because it is a much loved novel. So it was very challenging. I hope we succeeded in some measure. Julian did say that he loved the movie, but it was very difficult at every step, the writing process, the rewriting process, the editing process, it was quite exhaustive and detailed. The movie seemed to take delight in confusing the audience with its ambiguous timeline. With every flashback a new layer of the story is revealed to divulge Tony Webster’s complicated past. Were you at all concerned about the commercial success of the film, given that it requires such a high degree of engagement on the part of the audience? I never thought about that. I think what we are talking about is pacing and rhythm. When people sit to see a movie, they get used to the rhythm of the movie in the first few minutes and then they go with it. When we were testing The Lunchbox and showing it to people, we got a lot of people telling us they were concerned about how slow it is but then, in a way, that’s what made it work. You can only do something which you think honors the book, the characters, and the story, but what you can’t do is try to tailor the movie to a reception. You cannot think about those things in advance. Every story has its own rhythm, and as a filmmaker you have to honor those rhythms. I think it would be very arrogant of me to impose myself on the story to get a certain kind of audience response. I think I would much rather follow the characters and tell an honest story. Am I nervous about the reception? Of course, I am! But that will be for every movie, not just this one, because you want people to enjoy it and tell others to go watch it, too. In many ways filmmaking in India is so starkly different from films and filmmaking in the West. It’s not every day that you have an Indian director directing such a nuanced Western film. Can you tell us a little about how you were picked to direct this movie? It came to me as an offer to direct from the producers and the BBC. I was really honored to be asked to take a look at the script, and since I had always loved the book, I immediately jumped on board. I think the producers had seen The Lunchbox and they thought I was the right person for it. I really came to it from the point of view of loving the book. I was extremely happy to be part of this film. 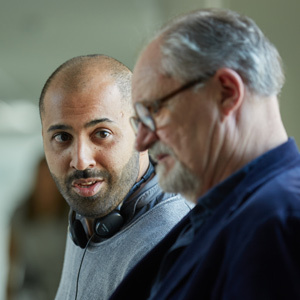 (Left) Batra with Academy award-winning British actor Jim Broadbent on the set of The Sense of an Ending. (Photo: Robert Viglasky). In terms of working with the actors Jim Broadbent and Charlotte Rampling, was it any different from say, working with Irrfan Khan or Nimrat Kaur? No, not really. Every actor is different. Some actors really have strong ideas when they come on set. Other people like to explore and discover things. We as directors have to work with every kind of actor, and I’ve had an incredibly close collaboration with all the actors I have worked with. Your debut film The Lunchbox was appreciated worldwide, but now, having worked in the British film industry and in Hollywood, do you really think the West has an appetite for Indian stories? Can the success of The Lunchbox be repeated? I hope so. I would like to make an Indian film again, and I do think that there is an appetite in the West for good Indian stories that are well told. But it is not an easy task, not just in India but anywhere. There are a lot of forces that can prevent you from making an honest film. It can be the budget, the collaborators, or something unforeseen, but you have to find your way around it and keep getting better at it. We had some tough days when we were shooting The Lunchbox, but it came together in a way that was very nice. And the same thing happened to me in London. The irony is that there is a big appetite in the West for Indian stories that are well told, but I don’t think that there is enough support for them in India. To raise the finances and put together a movie in India is much more difficult than it is in the West. But with the success of Lunchbox and other small budget films, do you feel there will be producers who would be interested in financing such projects? No, it’s not easy to put together an arthouse film in India, because one success is not enough. It is usually treated as a one-off. It has to be followed by more. There need to be many movies in the same category that should succeed, so that people feel confident enough to bet their money on them. I always hope that more movies like the ones I like to make succeed, even if they’re not my movies, because it makes my life easier. (Left) Batra with actors Jane Fonda and Iain Armitage from the set of Netflix’s Our Souls at Night. (Photo: janefonda.com). Your most recent film, Our Souls at Night, is a Netflix original and features stalwart actors Robert Redford and Jane Fonda. It’s for the first time in 37 years that these legends are working together again. 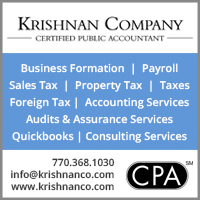 What was your experience working with them? It was a wonderful experience. Of course you feel intimidated because they are such legends but they are also very generous people. And they are true professionals of their craft which is why they are such legends. 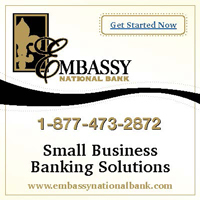 It was extremely easy to work with them. It was very intense and involved. You have a lot of respect for them and you work hard to gain their respect and frankly, that’s how movies work really, no matter who you are working with. The movie came to me as an offer to direct. I read the script and loved it. I had read Kent Haruf’s novel, Our Souls at Night, and am a big fan of his work, and the movie is an adaptation of that book. Again, it’s a challenging book to adapt, but I enjoyed the experience. Moreover, it was a great chance to work with Robert and Jane, so I couldn’t let the opportunity pass. 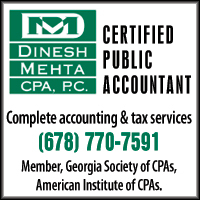 Do you watch commercial Indian fare? Do you see yourself making a typical Bollywood film? Of course, I do. 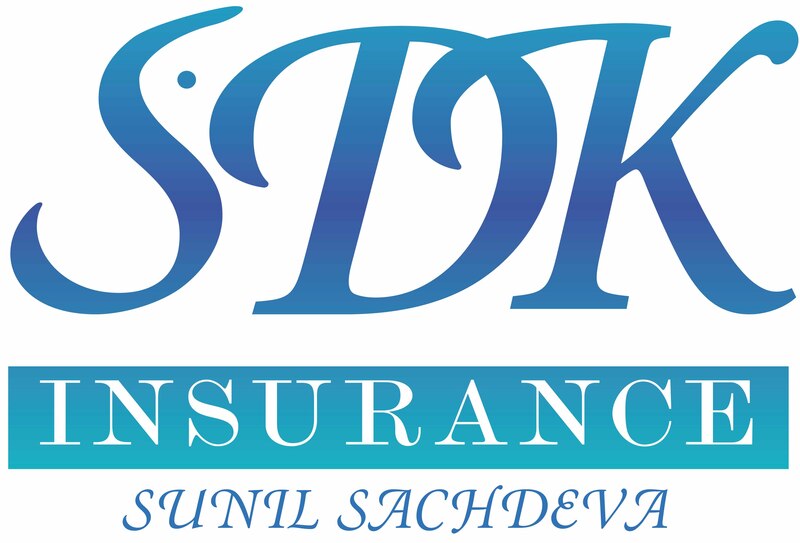 Like most Indians, I enjoy watching commercial Indian cinema. But as far as making one myself, I haven’t really thought about it. But you never know. Because even something like Moulin Rouge, I think it’s very Bollywood in many ways. It wasn’t made by an Indian but it’s a very Bollywood-inspired movie. So, you just never know. Deepa Agarwal is part of a Peabody Award-winning team at CNN International, where she is a freelance Planning Producer and was formerly a full time Editorial Producer.